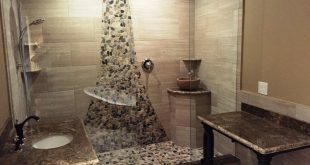 Home / Sponsors / Want to save money on your electric/Natural Gas bill or get it for free? If you’re looking for long-term residual income with a reputable real company.. this is your chance!! 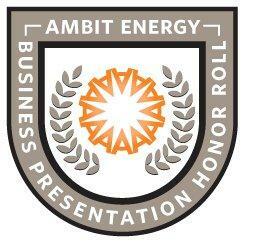 I am a Marketing Consultant with Ambit Energy, and I would be happy to share to you about the Ambit opportunity. I would like for you to watch the short 15 minute videos on my website to find out about the opportunity and all of the different ways we get paid. 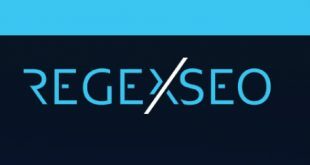 – Watch this short video, check it all out and join our team today! Ambit Energy has an A+ BBB rating since 2006! = If you are not interested in the business, find out how much you can save with us, and even earn FR-EE energy as an Ambit customer.